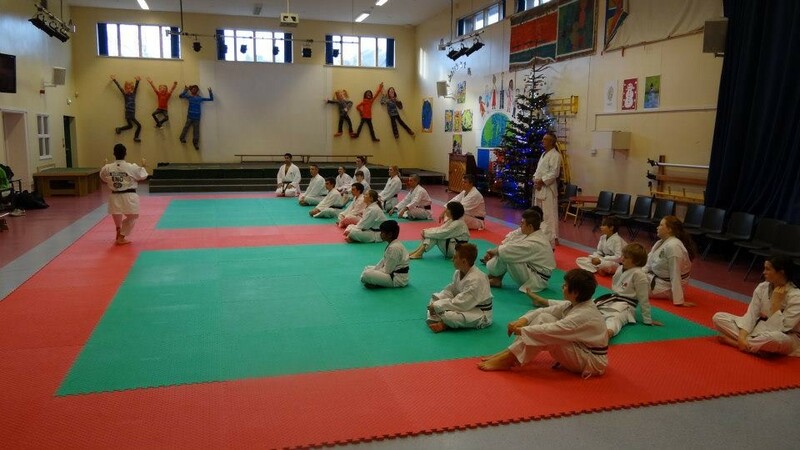 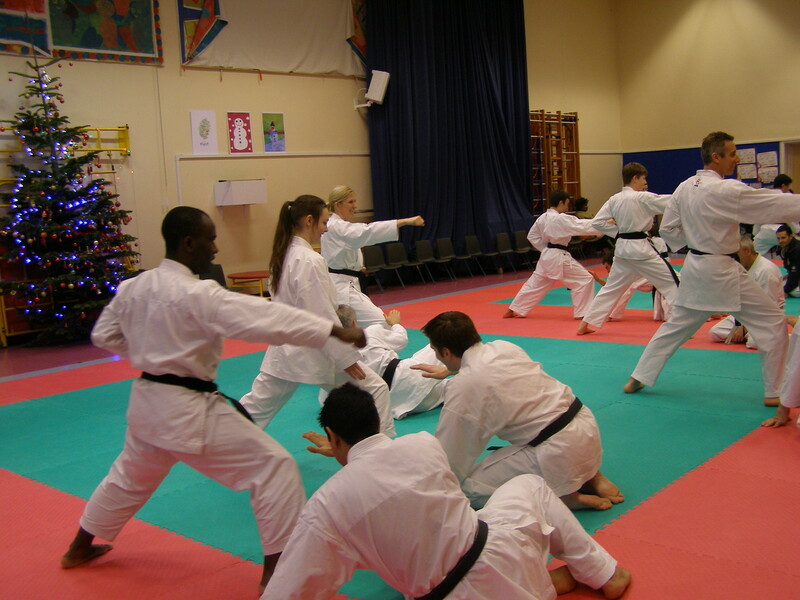 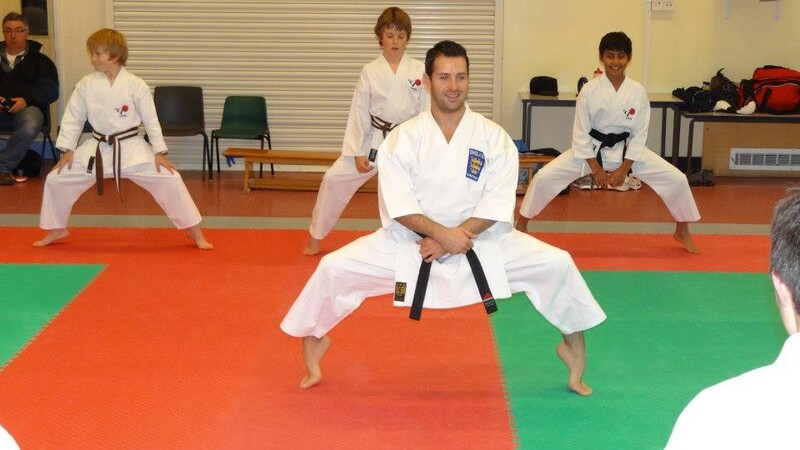 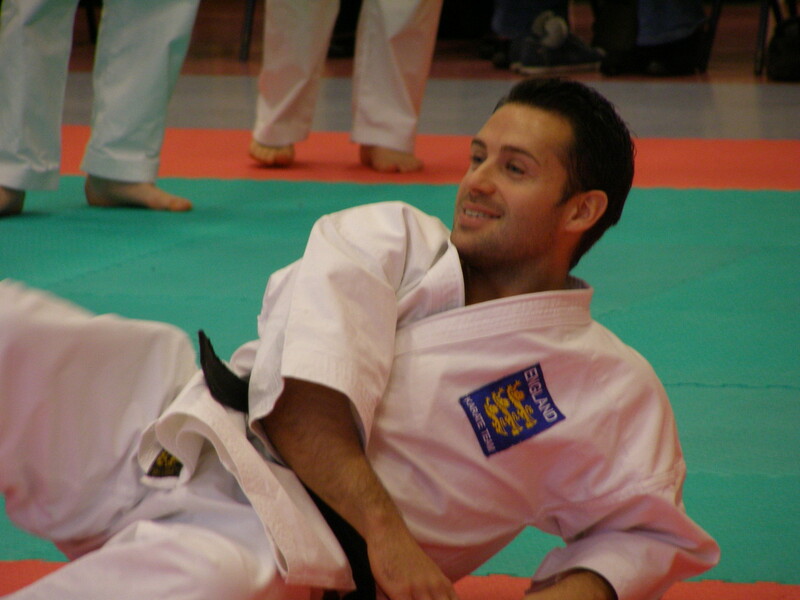 The First USKW Winter Course took place in December 2012, and Sensei Jon Mottram 5th Dan Ishinryu (the current National Kata Coach for the English Karate Federation) conducted 3 sessions. 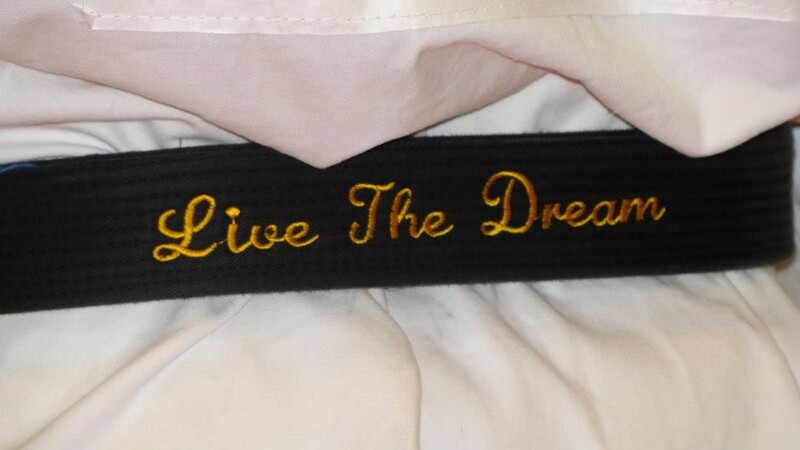 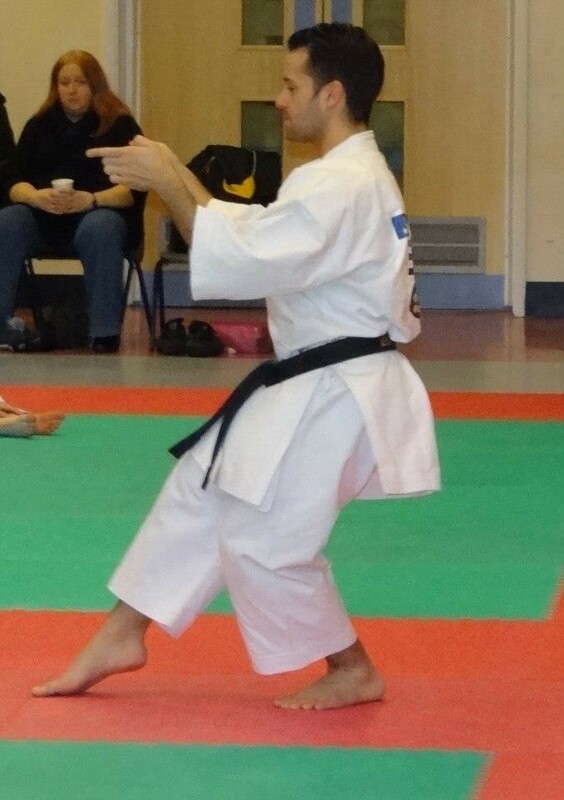 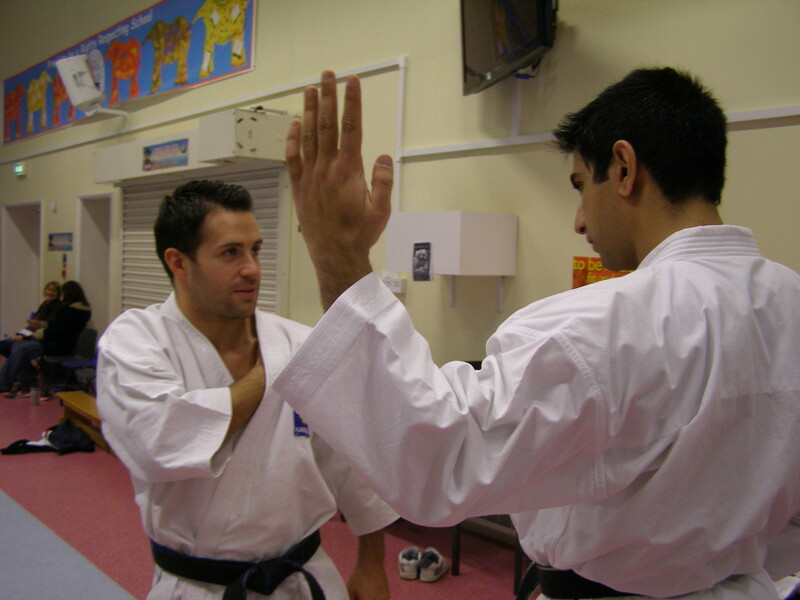 Sensei had recently returned from the WKF Senior Championships in Paris where he narrowly missed out on the finals. 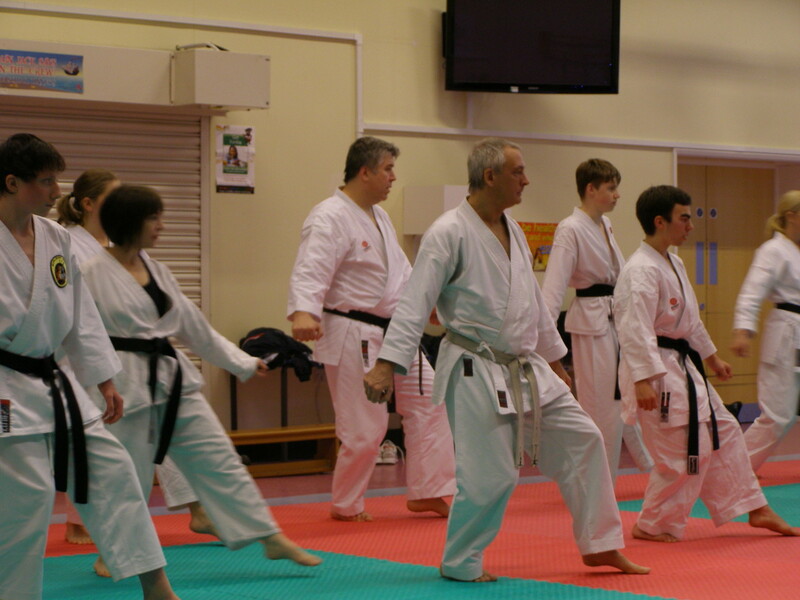 In the final session, Sensei Mottram delivered a brilliant session on Unsu. 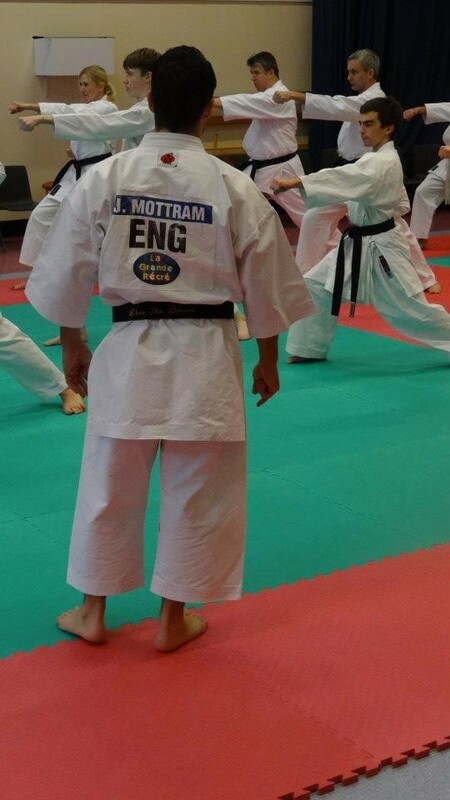 He gave the participants lots to think about and work on. 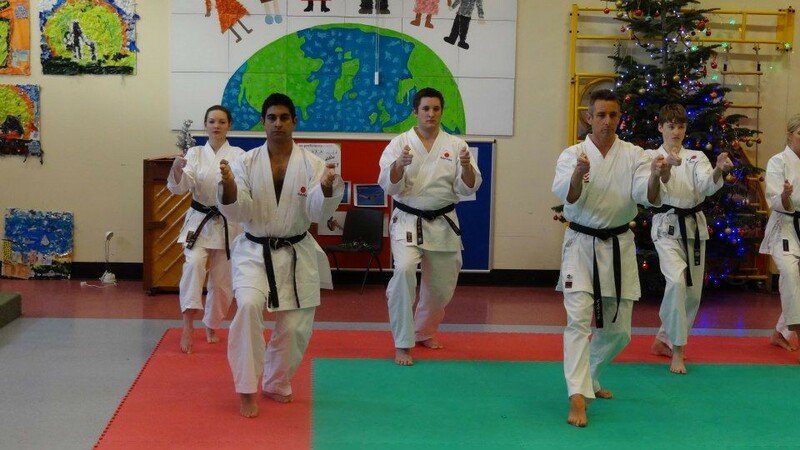 Including individual exercises like Neko-ashi dashi front foot circles, driving leg back gyakus (from standing to zenkutzu), and partner work to help deliver faster movement. 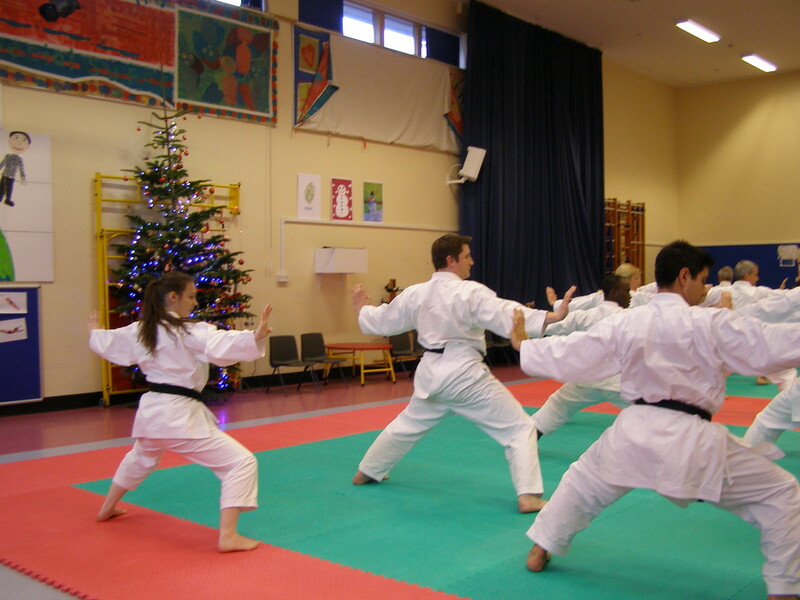 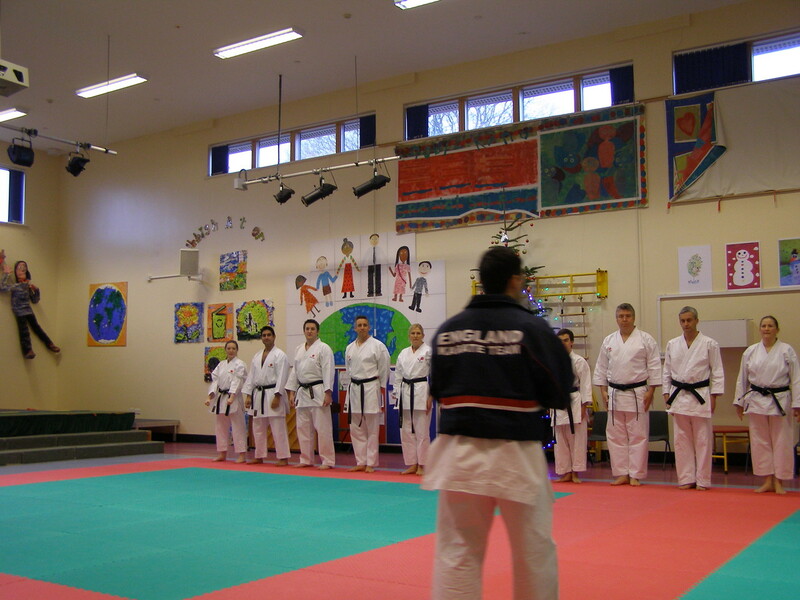 Sensei gave many technical pointers, competition tips and also performed a fantastic rendition of Unsu to close. 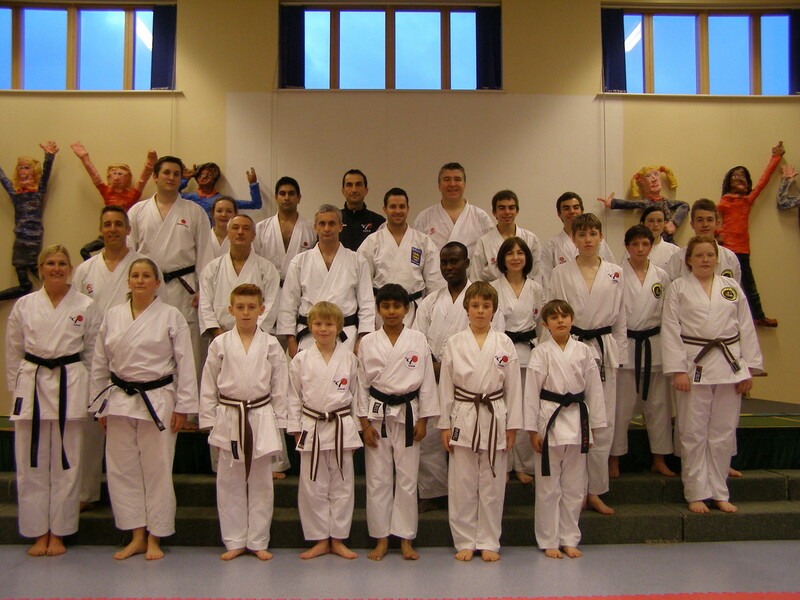 Thank you to the clubs and individuals who visited us and all from Yoshitaka who trained!